This is a FREE event! No tickets needed! For most, Leadville is your home away from home - or you live where everyone else vacations - and we want to make sure that the Lovin' On Leadville story is contagious. It's important to us that we share our story about how the Leadville Main Street Program works to progress all of downtown in community and economic development. 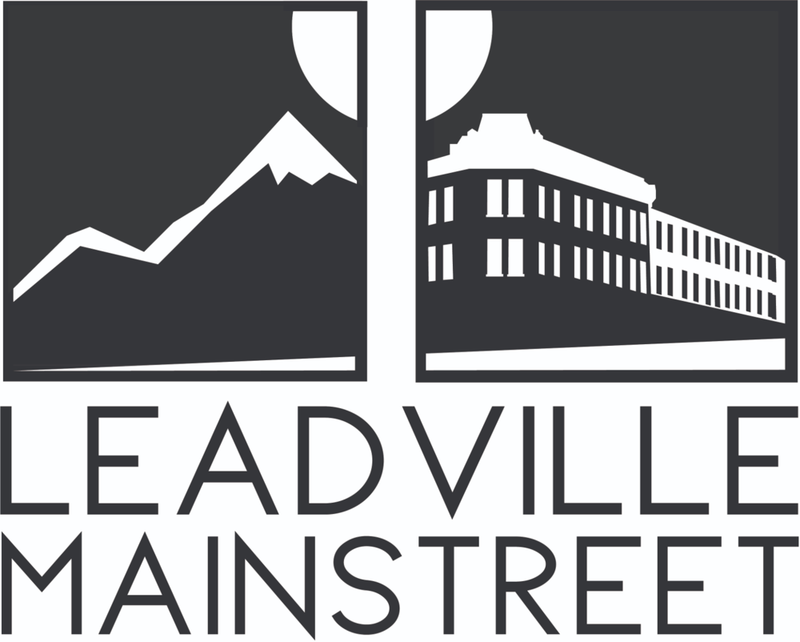 Every September, the Main Street program celebrates another year with a little Lovin' On Leadville in the community and we throw our Leadville Main Street Program Live and Silent auction Fundraiser. Much like our work downtown, preservation and repurposing buildings, spaces, and places is at the heart of our community-driven mission and is a theme we like to hold on to. We sought local artists and creatives to bring new life into old, unique objects and transform them into functional lamps for this year! These lamps will be one-of-a-kind, artistic pieces to light up your home as a great conversation starter, your new kitchen project, or get a group together to purchase a unique lamp for a local office, business, or senior center and be creative with who might enjoy it! The main street program is excited to invite you to the Tabor Opera House for our second annual fundraiser and keep your ears open for what next years re-purposing project will be for our live auction fundraiser! All funds raised will go towards supporting our mission to, "Encourage economic growth and historic preservation in downtown Leadville." The program is committed to achieving this through beautification, historic preservation, and the revitalization of public spaces downtown- come and learn all about the main street program and what it means to be a main street community!